Comedy is such a difficult genre. Recently I was watching Comedians in Cars Getting Coffee (which is such a cool approach to comedy with a casual vibe) and thinking about the genre in general. I feel like it's so hit-or-miss, since people have such varied senses of humor. Besides whether or not they think something is funny, everyone also has opinions about what they think is okay or not okay to joke about. Often, comedy in movies or t.v. shows appeals to only a small percentage of the population. I also can't imagine how nerve wracking it must be to be a stand-up comedian in front of a crowd of strangers, especially if you tell a joke and it falls flat. I'm really interested in what types of comedy people find funny. 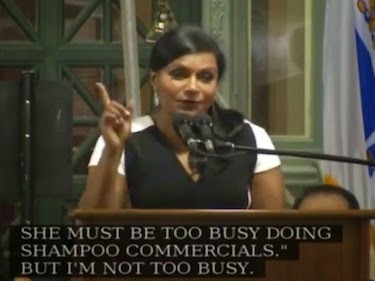 Still from Mindy Kaling's hilarious Harvard Law School commencement speech. 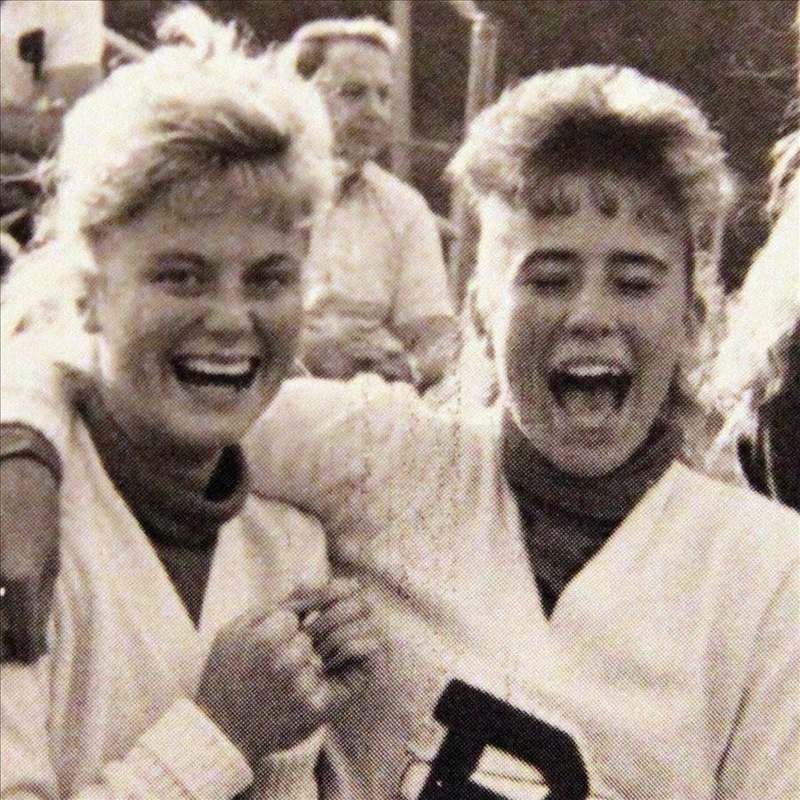 Some of my favorite comedians are Tina Fey, Amy Poehler, and Mindy Kaling. 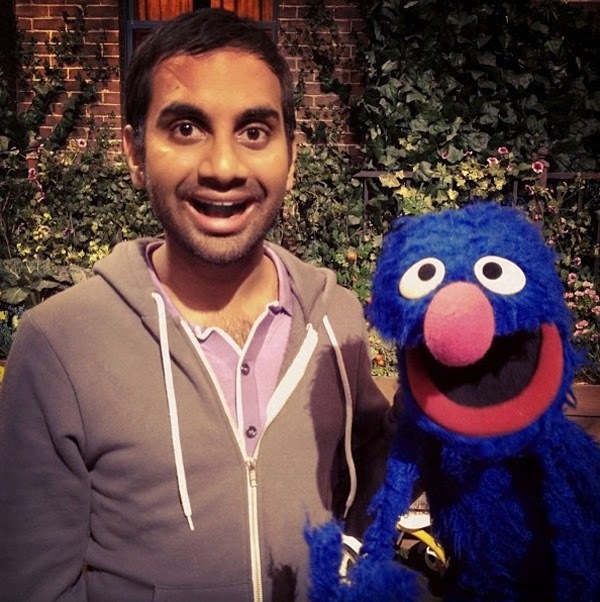 I also love Aziz Ansari! I feel like I need to discover more up and coming comedians, so I think I'm going to check out some of these ladies. My favorite comedies on t.v. right now include Parks and Recreation, Community, and The Mindy Project. I also loved The Ricky Gervais Show (the animated show using podcasts). It's hilarious! In fact, I tried watching it when I got my tonsils out and had to stop because I was laughing too hard and it was painful. Who are your favorite comedians? What comedy t.v. shows and movies do you love?